To make an appointment with Julia to learn the Alexander Technique, or just to chat about whether it could help you, call Julia on 07932 967 344 or send a message by clicking here. Julia has more than 10 years experience of teaching the Alexander Technique, helping people with a diverse range of problems and interests – from those with back, neck or other types of pain, stress, posture-related problems and progressive conditions, to people wanting to improve their performance or presentation skills. Julia belongs to the Society of Teachers of the Alexander Technique (STAT), having completed the three-year, full-time training course, and is also registered with the Complementary and Natural Healthcare Council which is accredited by the Professional Standards Authority. She is committed to her own professional development and is also active in research on the Alexander Technique. 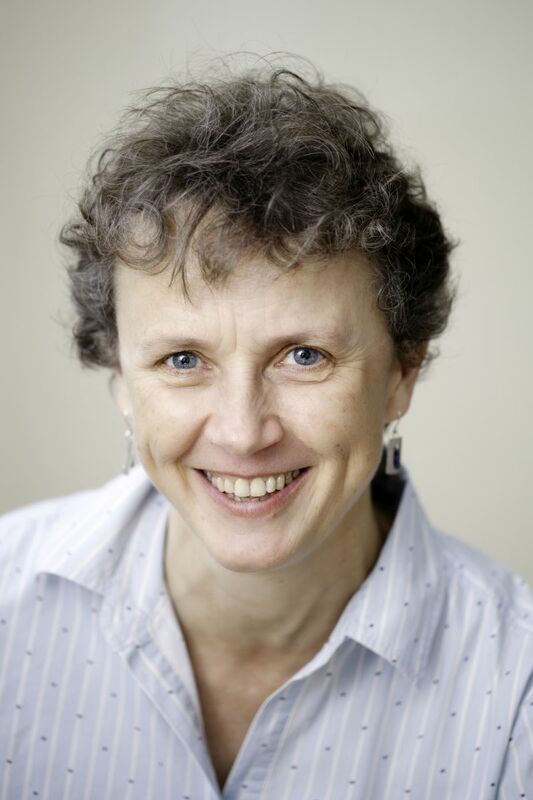 If you would like to find out more about how Alexander lessons could help you, call Julia on 07932 967 344, visit her website www.julia-woodman.co.uk or book an introductory session. Julia offers individual and small group classes on the Alexander Technique.